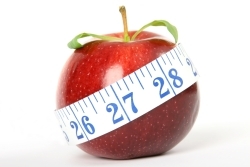 zelzee » Blog Archive » Why Weight? Wine! I miss wine! Only 7 1/2 months until I can consume wine again! dude, i miss you too. glad you’re back. and as far as the weight thing goes, eh. grab some light ice cream and embrace it.